We are very excited to announce that Piedmont Coffee Roasters, Inc. delivered its first coffee order to The Extra Ingredient at the Friendly Shopping Center in Greensboro. You can choose from 2 popular restaurant blends, The Undercurrent blend, medium-bodied and balanced, or 1618 Seafood Grille blend, rich and full-bodied. They will also have our most popular flavored coffee, Jamaican Me Crazy, a blend of caramel, vanilla, and coffee flavors. Stop by The Extra Ingredient at the Friendly Shopping Center and try a pound. ENJOY!!! Welcome our newest commercial client! Piedmont Coffee Roasters, Inc. is proud to announce its newest commercial client, Salem Delights of Winston-Salem. Salem Delights is a premium produce delivery company in downtown Winston-Salem. Be sure to visit salemdelights.com to see all the fresh, delicious and healthy produce conveniently delivered to your front door. We have been working with Salem Delights to provide a custom blend for them. We are excited and pleased to announce our new business client, 6th and Vine Wine Bar and Café located in downtown Winston-Salem Art’s District. Stop by and enjoy a delicious meal and a cup of their specialty blend coffee freshly roasted by Piedmont Coffee Roasters Inc. I read recently an interesting fact about the diet of Civil War soldiers. Soldiers of both sides were fed similar rations of cured meat similar to beef jerky but only bland and salty, hardtack which was a tasteless hard cracker, and coffee. However, coffee was rationed not as a liquid but in green whole beans. It was up to the soldiers to roast the beans, grind them, and make it. During the War there were attempts to dry out coffee and condense it into a thick paste which enabled soldiers to simply add a spoonful of coffee paste to water. This early form of instant coffee proved unsuccessful and unpalatable to the soldiers. Where to store your coffee – the freezer, fridge or pantry? This is a popular debate among many coffee enthusiasts for some time. 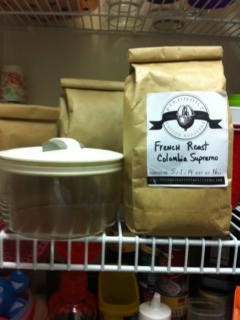 The best place to store coffee is neither the freezer nor refrigerator, because they are moist environments. 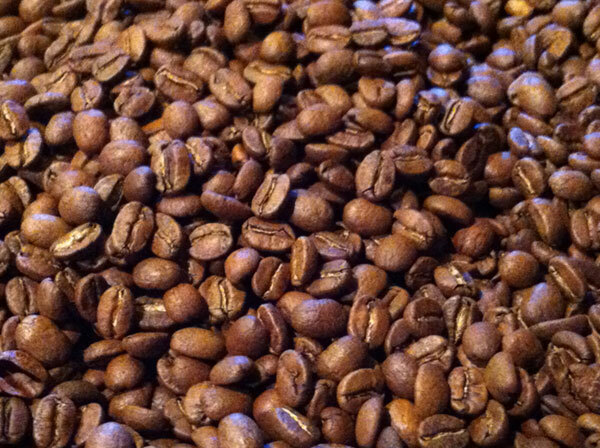 Moisture, and in some cases other odors inside the fridge or freezer will ruin your coffee beans or grounds. The coffee flavor will deteriorate. 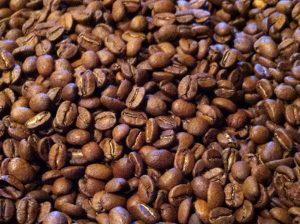 Placing coffee in an air tight container protecting it from air, moisture, heat and light while keeping it in a cool, dark place will help preserve its fresh roasted taste. Thus, the pantry is the ideal location for storage far from its flavor robbing nemesis’. 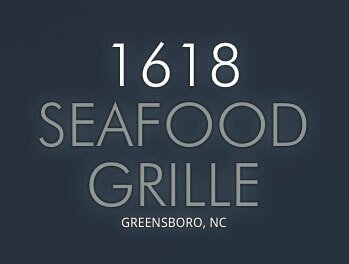 We welcome and are excited to announce our new business client, 1618 West Seafood Grille. Enjoy a wonderful meal and our coffee at one of Greensboro’s finest dining establishments. In addition, Piedmont Coffee Roasters will be supplying 1618 Wine Lounge, on Lawndale Avenue in Greensboro. Be sure to stop by and enjoy a cup of their specialty blend with your meal.